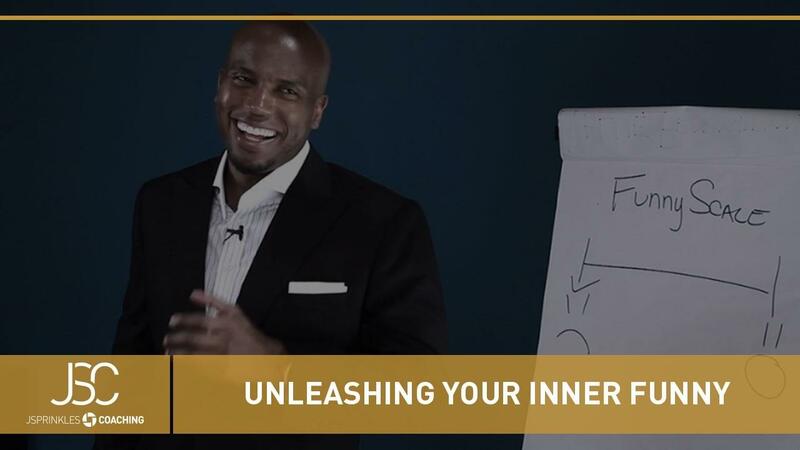 WARNING—this course is does not teach you how appear to be “naturally funny.” Unleash Your Inner Funny shows you where to create moments of levity and how to effectively use them for persuasion purposes and give yourself an unfair advantage when building rapport in business situations. Hall of Fame speaker Larry Winget once said, “The more they laugh, the more you sell.” Humor is best tool to melt resistance, overcome objections, set your audience at ease, and ultimately win them over. Whether you are a speaker, salesperson, or writer, you can use these fill-in-the blanks frameworks and simple humor strategies to become more memorable and influence people to want to do business with you. Access from all your devices14 days 100% satisfaction guaranteeComments section: Ask Jonathan anything! © Sprinklisms, Inc. All Rights Reserved.